Restore a beautiful and finished look to your vehicle with this Dodge Ram Truck PDM Mineral Gray Metallic Touch Up Express Paint. It's developed for small fixes such as rock chips, scratches or even larger areas. 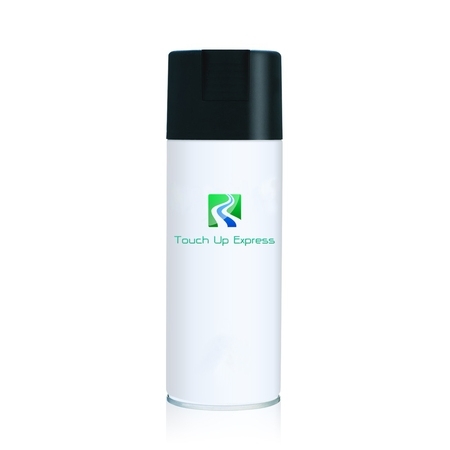 This touch-up aerosol spray paint is easy to apply and fast drying. Each kit contains one 12-oz can of base coat mixed specifically for your car or truck. The precision fan patterns are the smoothest spraying and easiest to use on the market. This automotive touch-up paint gives you a strong single-stage finish. There is no need for a clear coat afterwards.